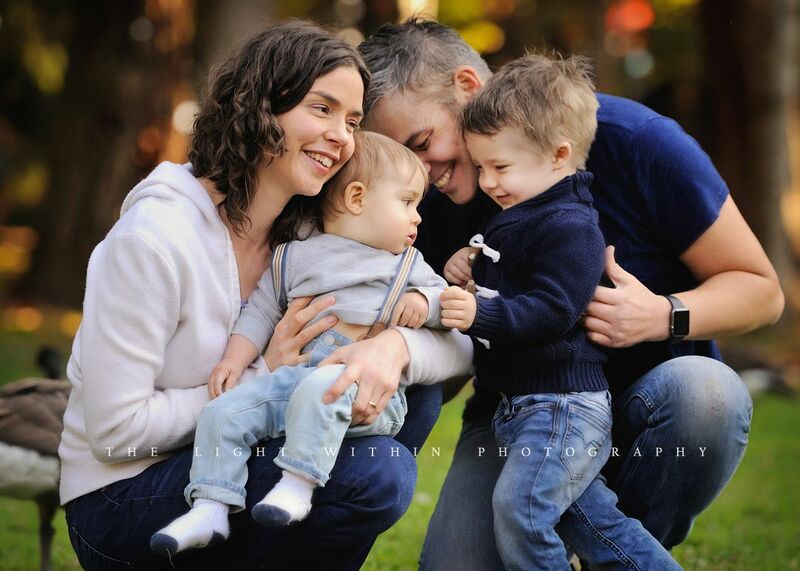 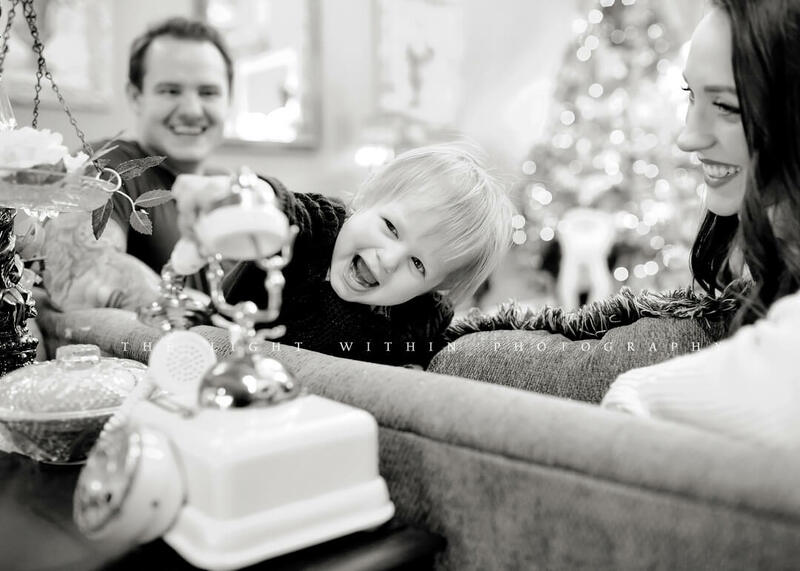 I had the pleasure of photographing this beautiful family a few years ago, when their little girl was just a little peanut. 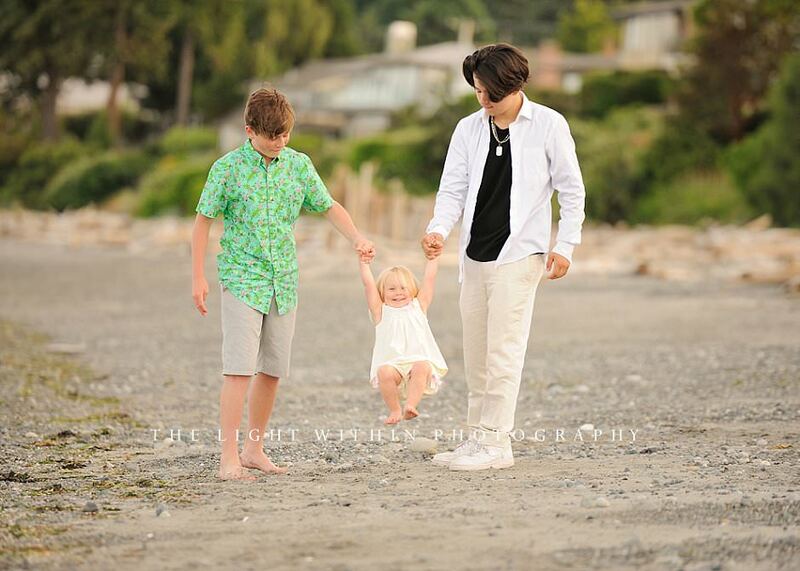 It was so nice to reconnect with them again and see how their little princess is growing. 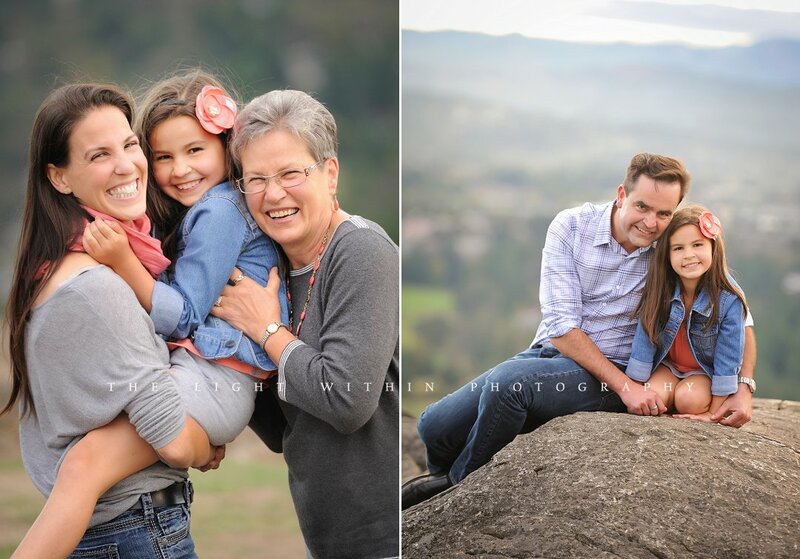 🙂 I love this family – they have such good energy about them every time I see them. 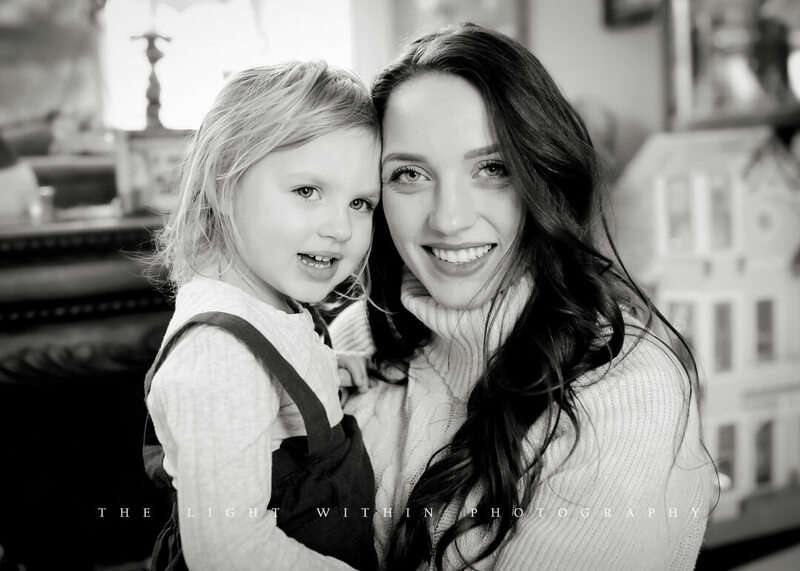 It’s truly a pleasure working with such wonderful clients! 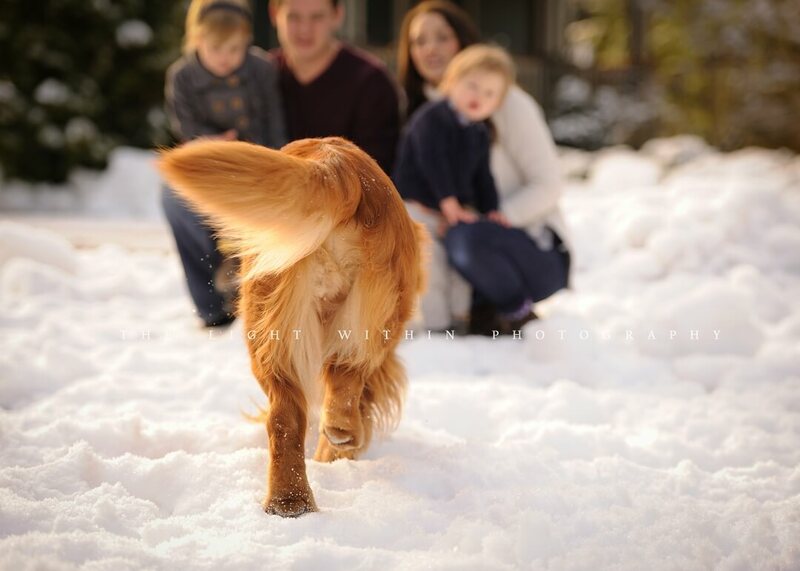 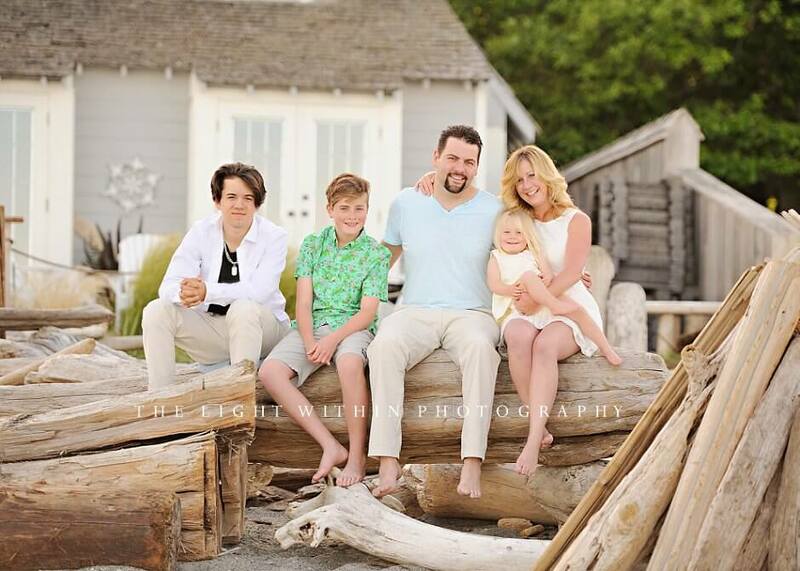 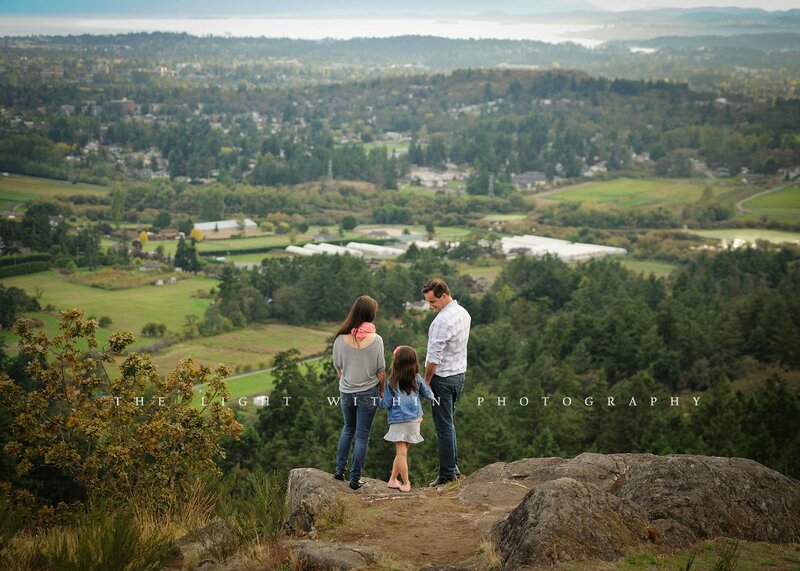 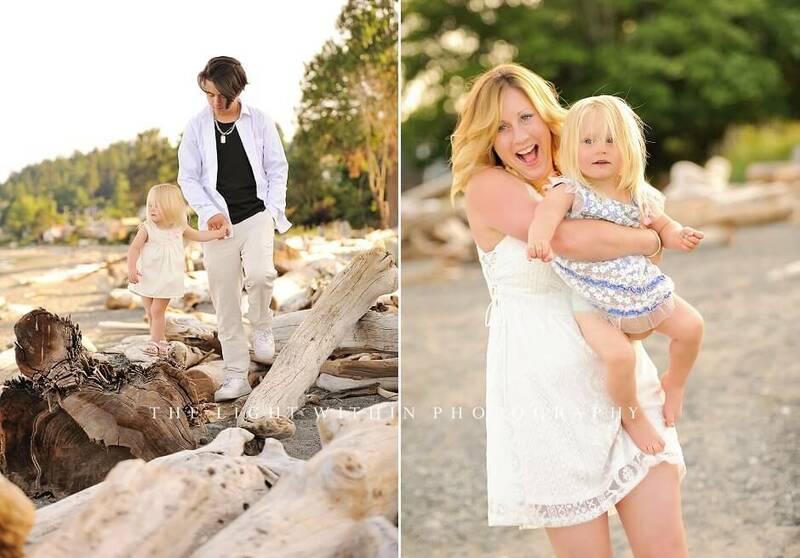 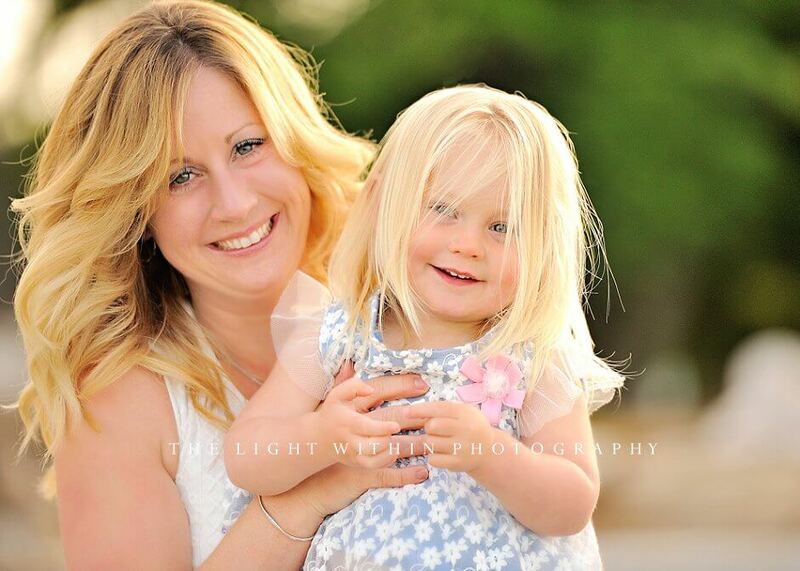 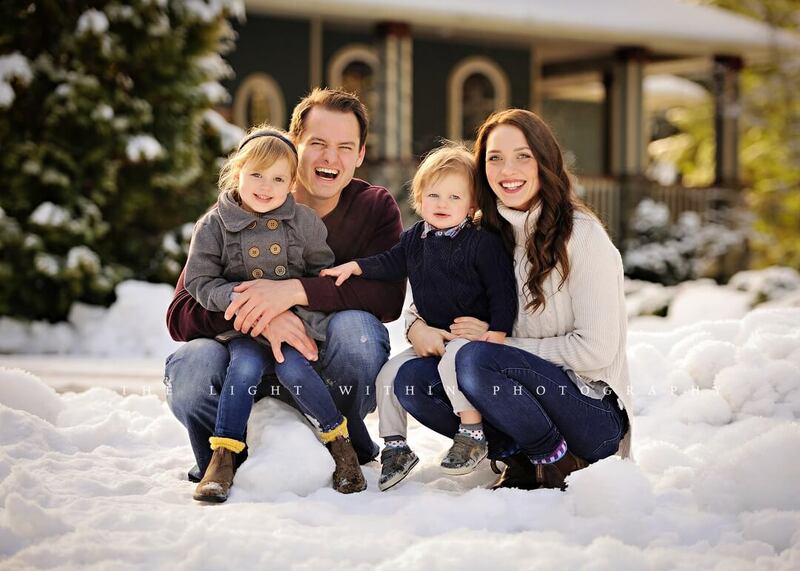 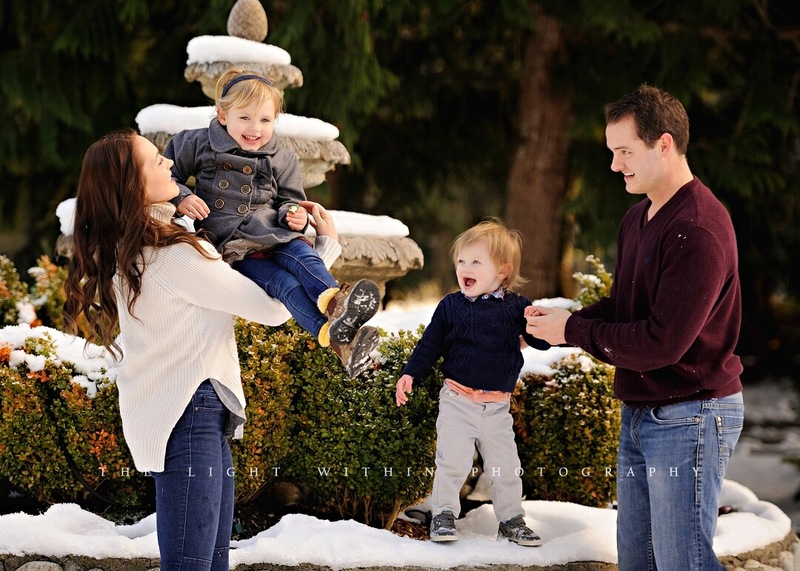 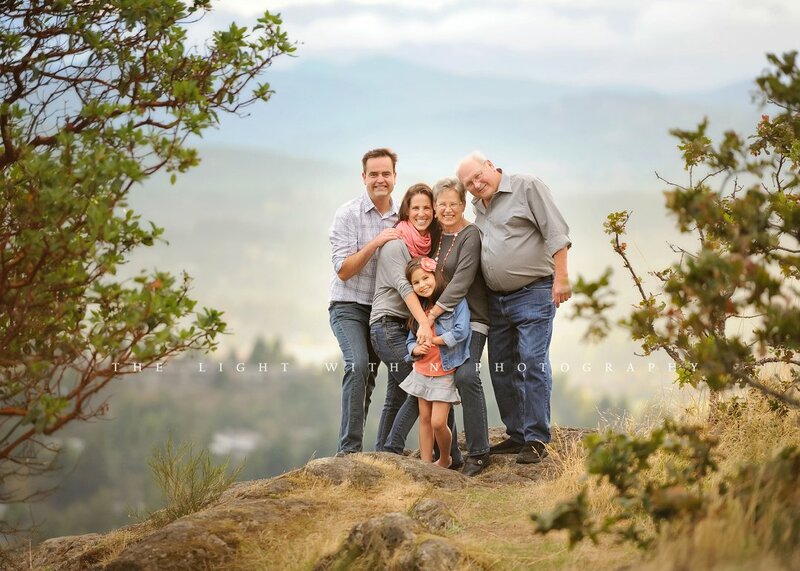 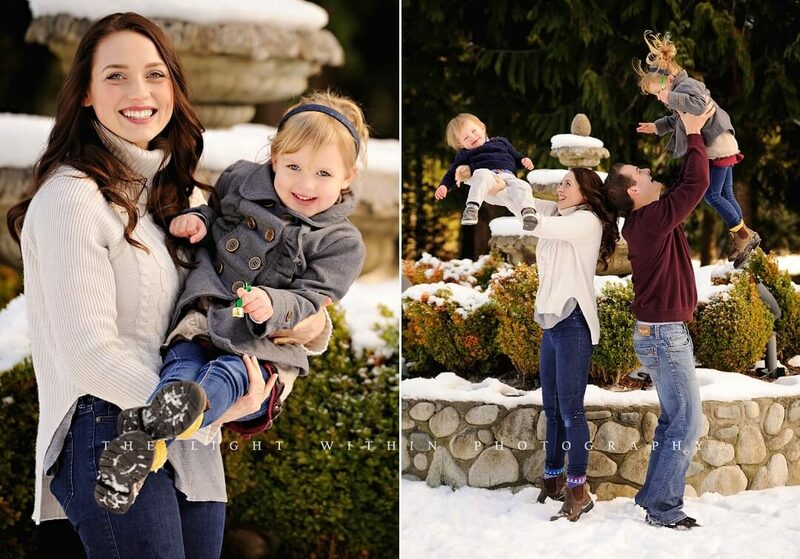 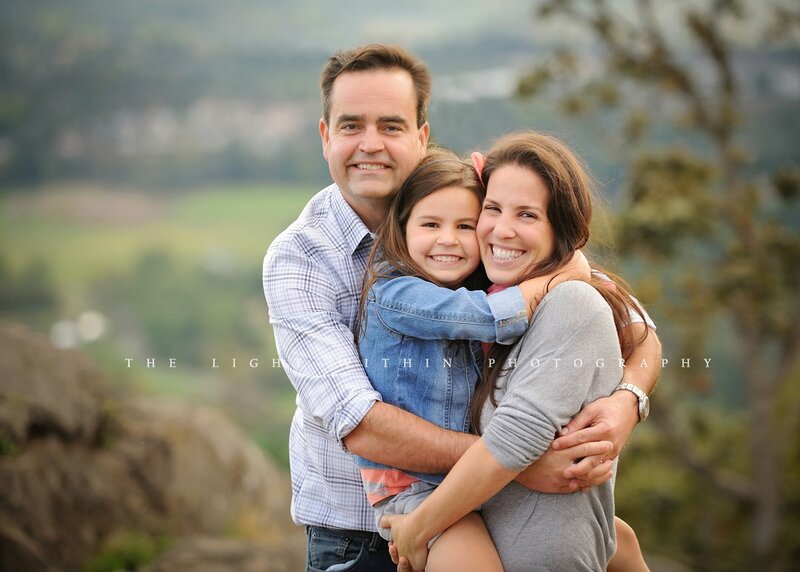 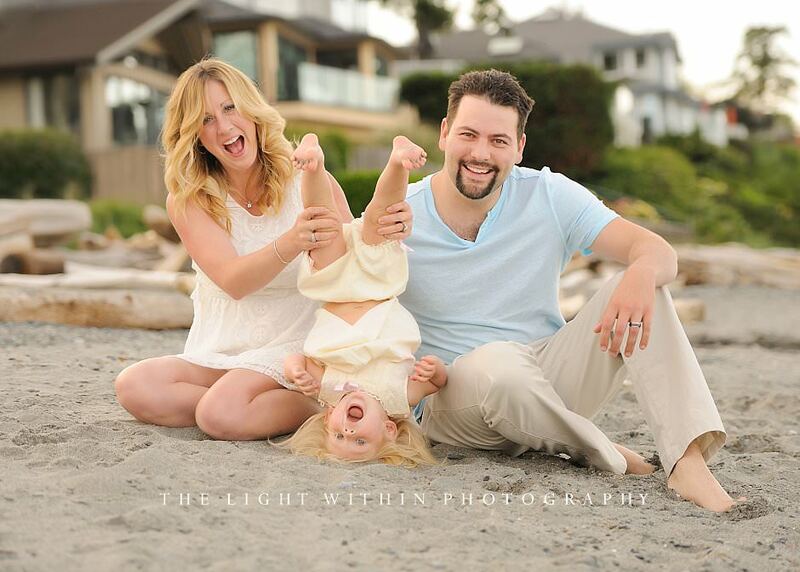 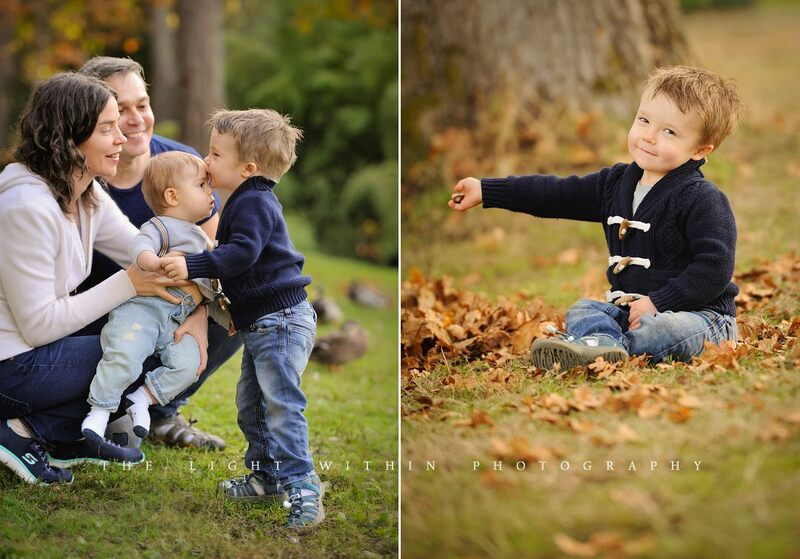 The day this family was scheduled for their photo session ended up being super cold and windy. 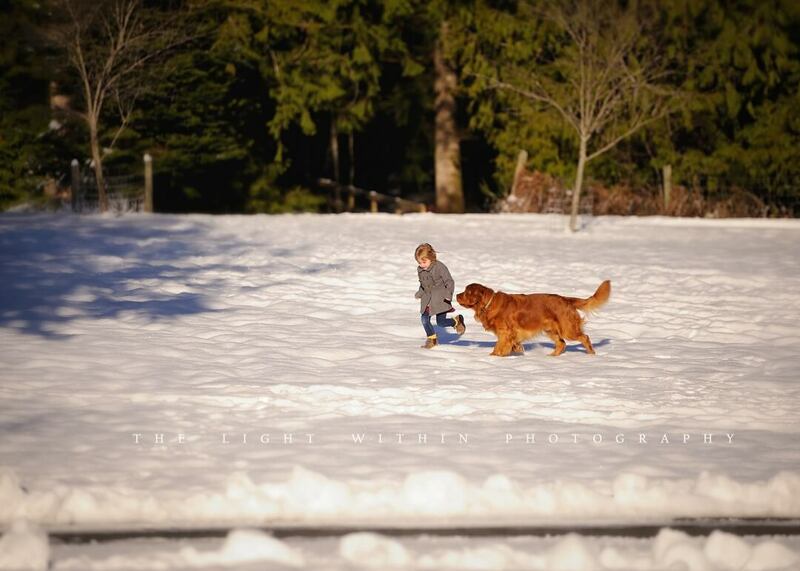 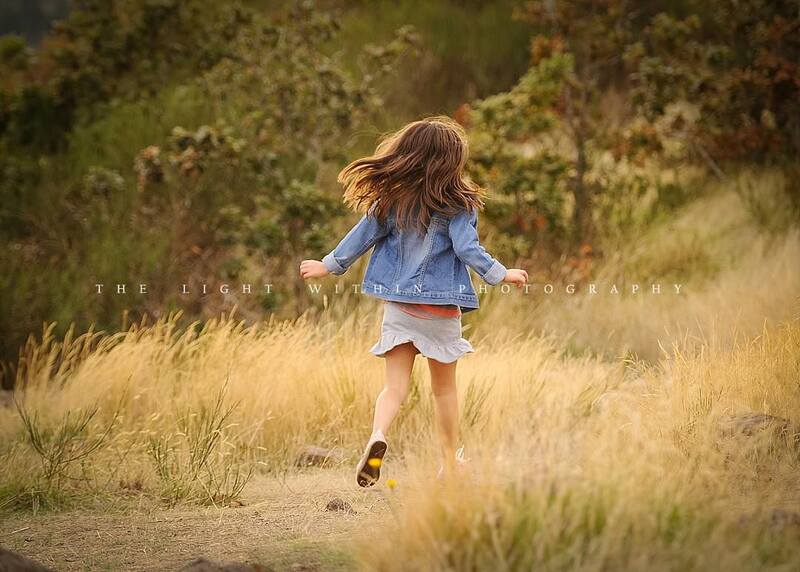 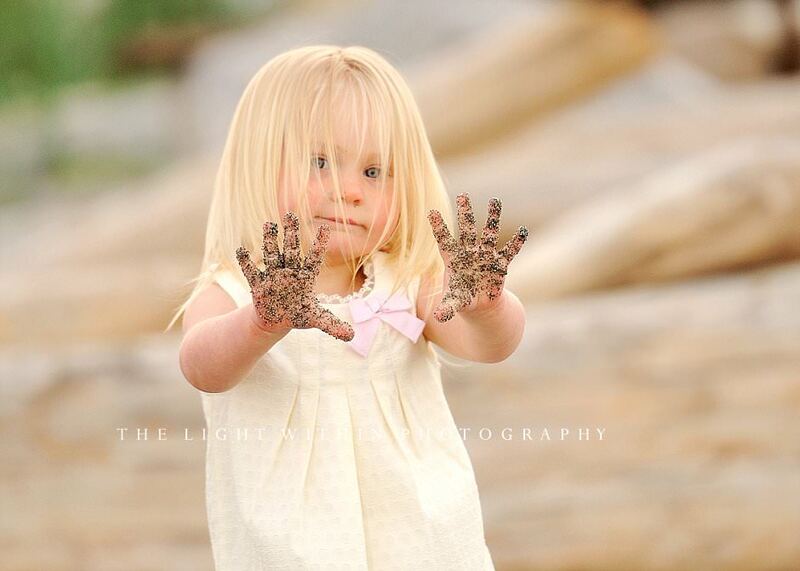 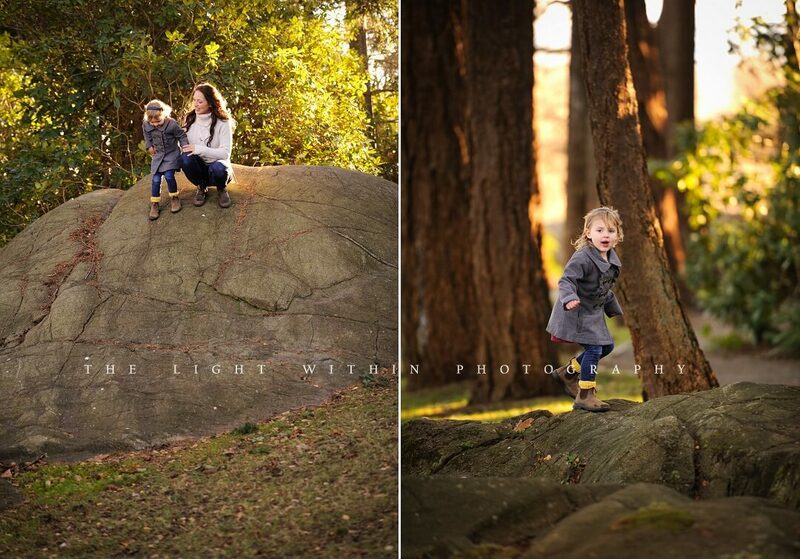 The poor kiddos were freezing, so we cut the session short and decided to try again a couple of days later. 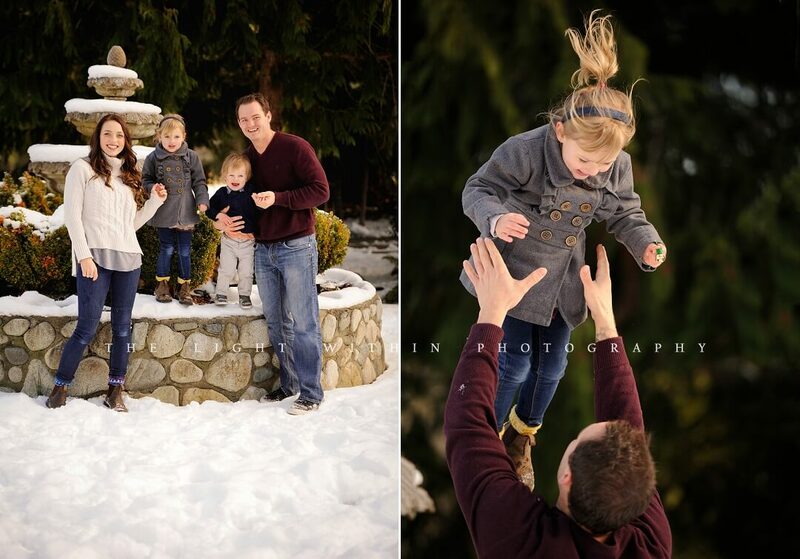 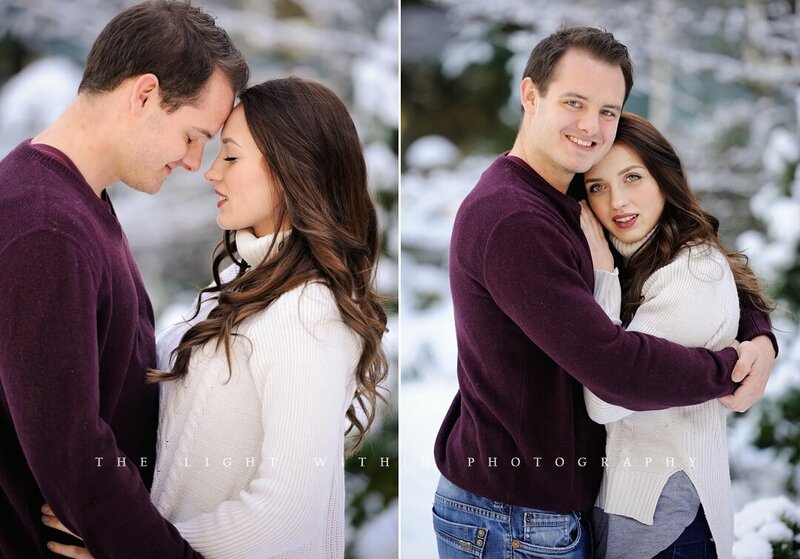 Well, I couldn’t have asked for a better scenario when we showed up to do their photos for the second time: it was a magical winter wonderland at their family property just outside of Victoria! 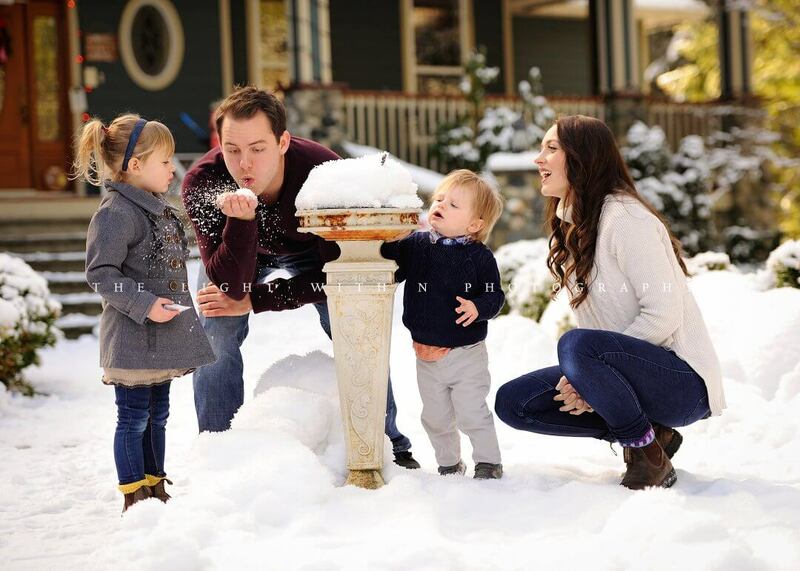 We played in the snow, and then went inside for some snacks, snuggles and more playing. 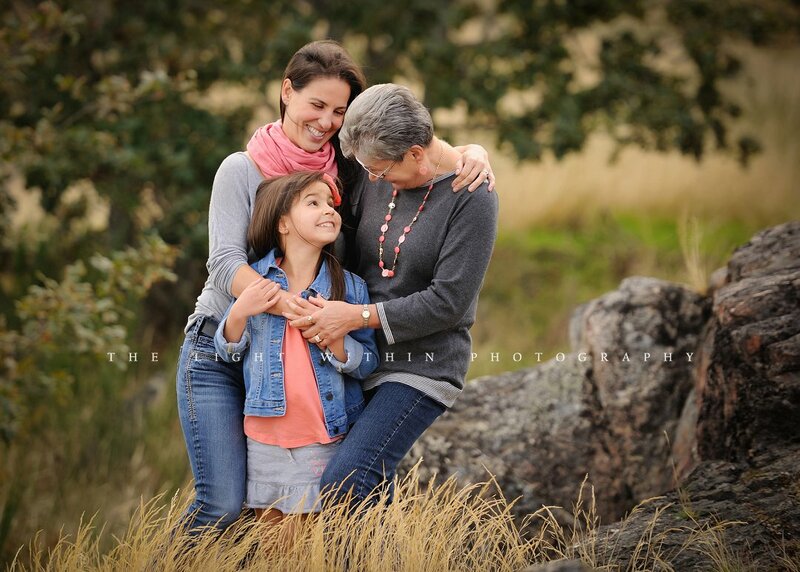 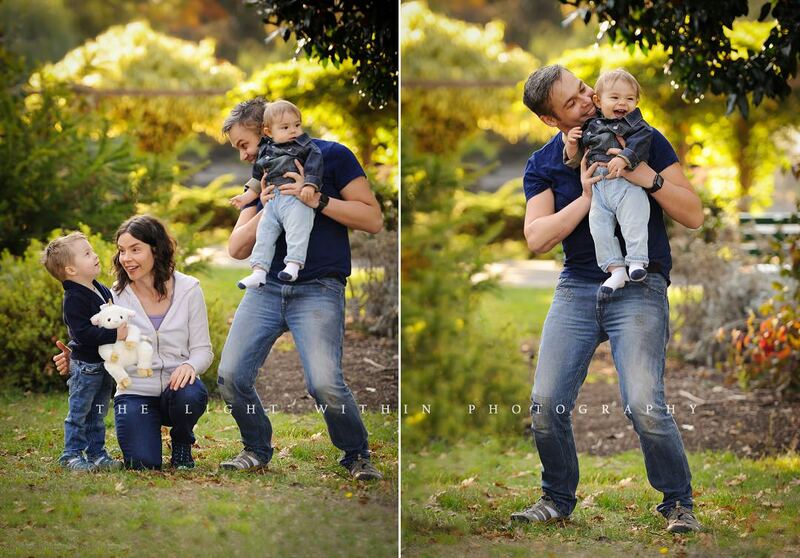 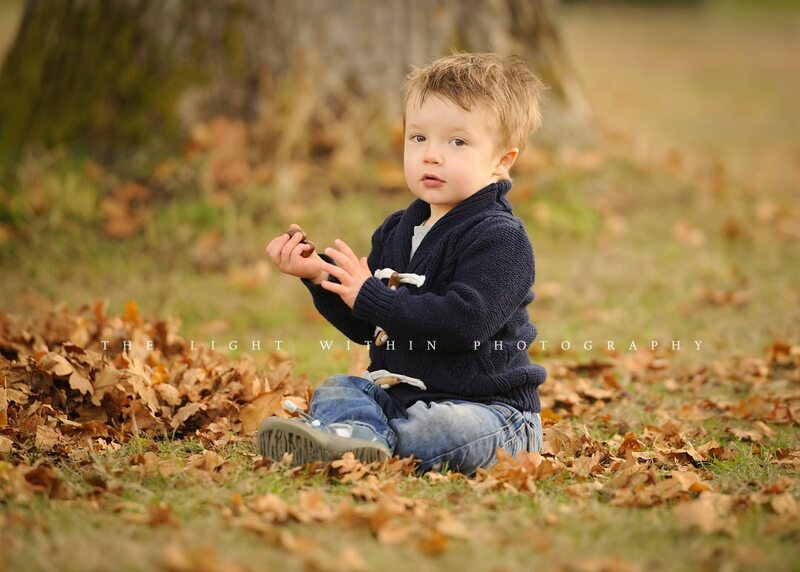 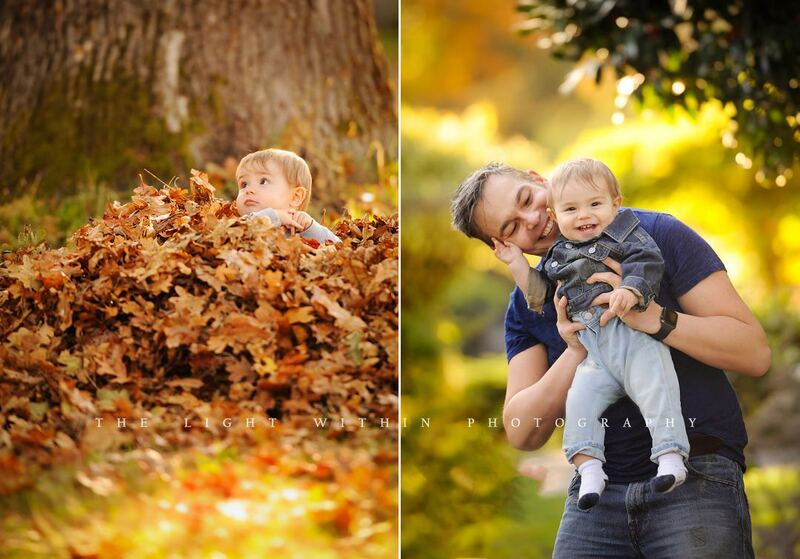 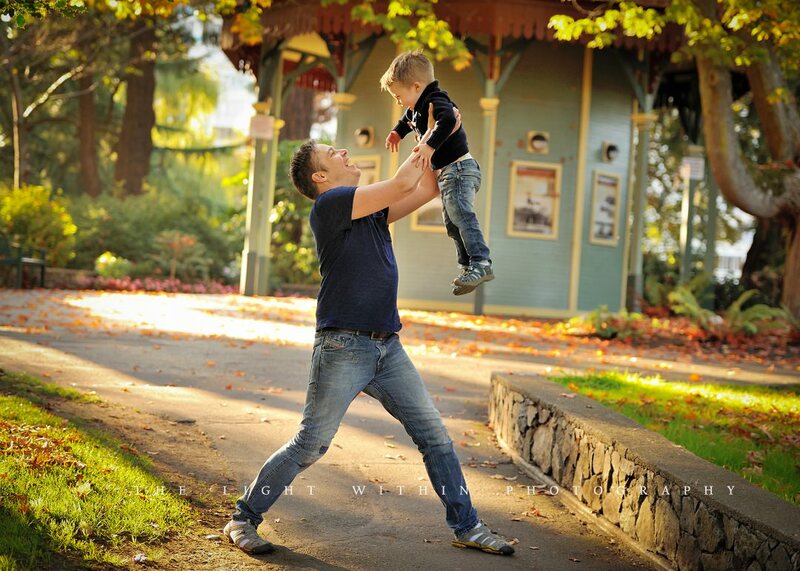 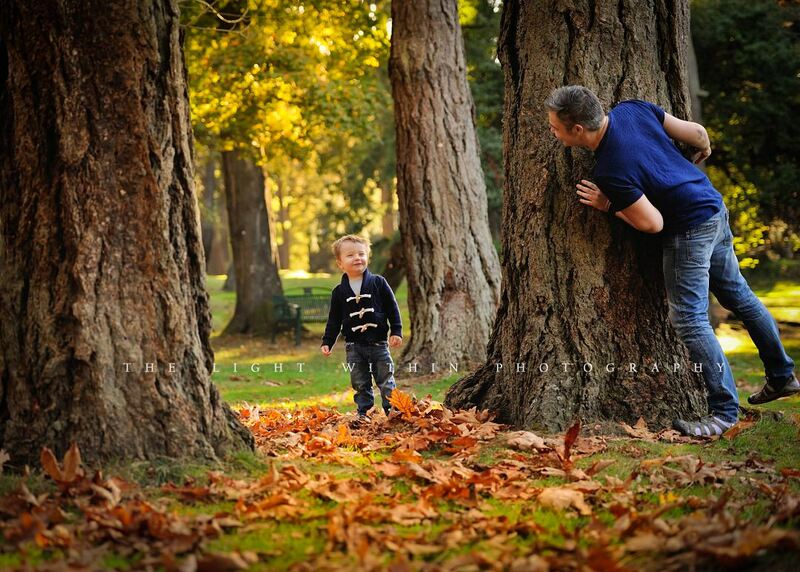 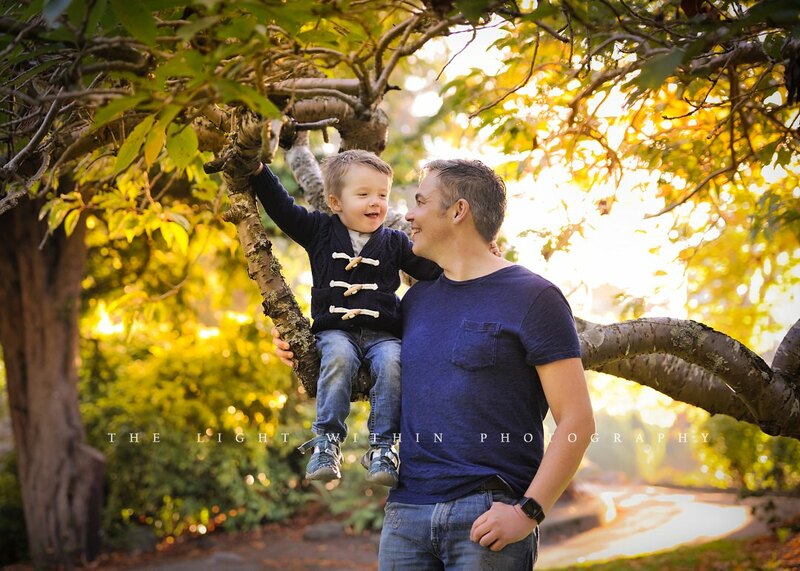 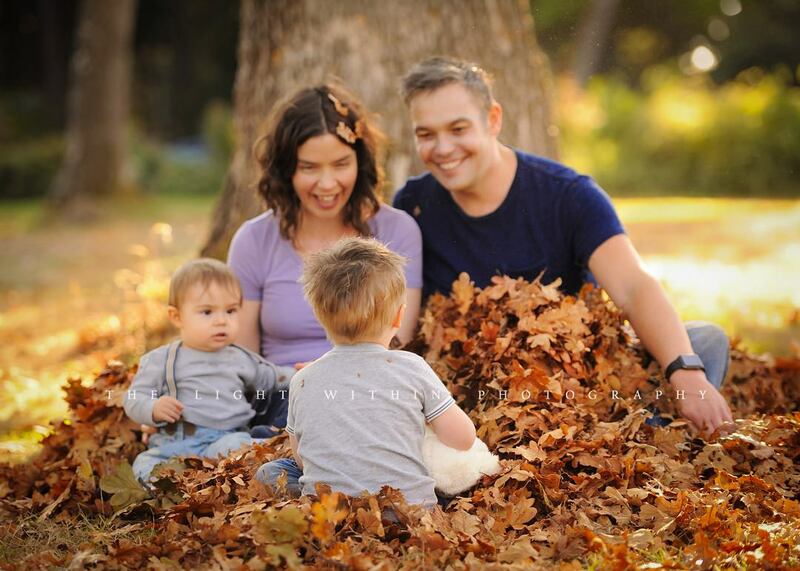 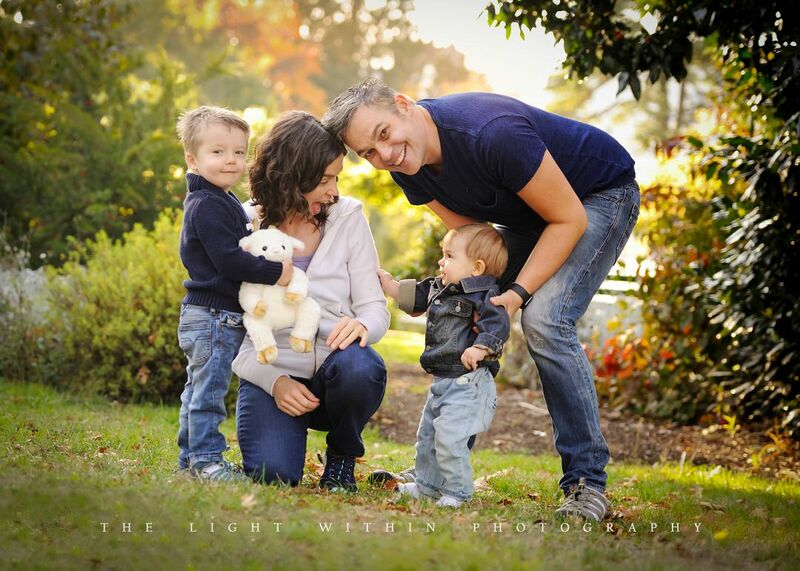 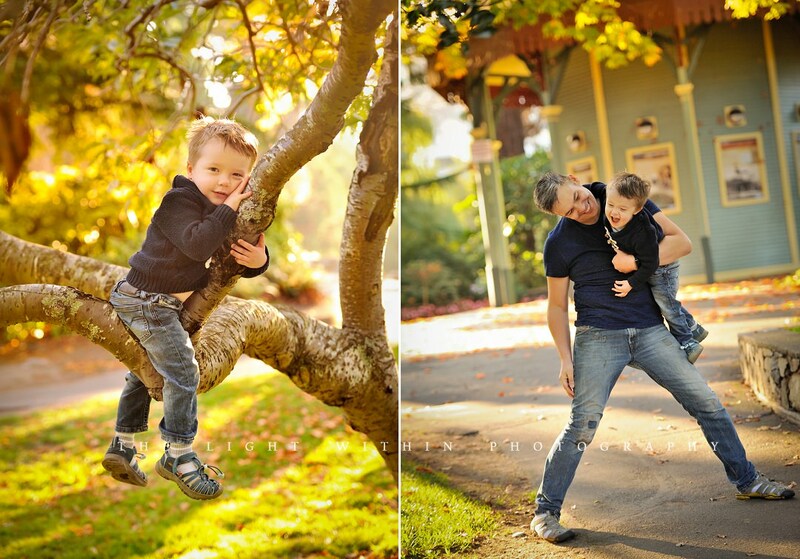 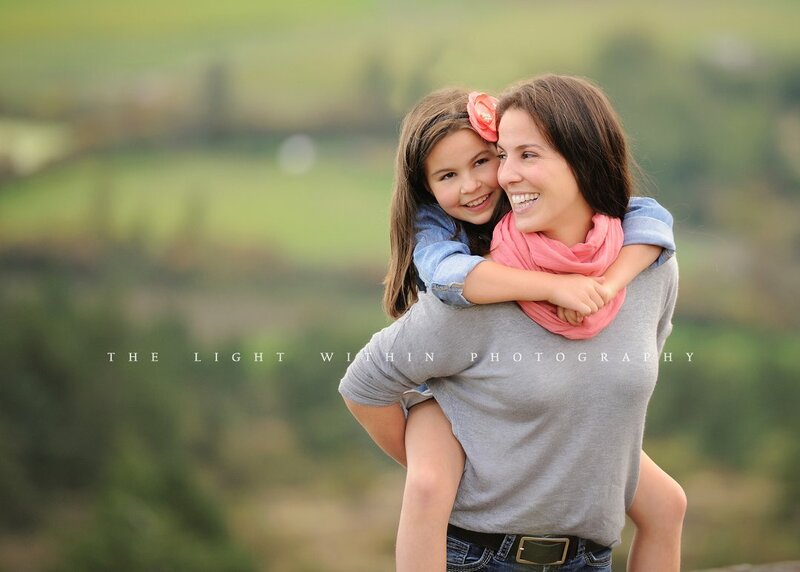 I love doing fall photo sessions, and it was even more special in the case of this family. 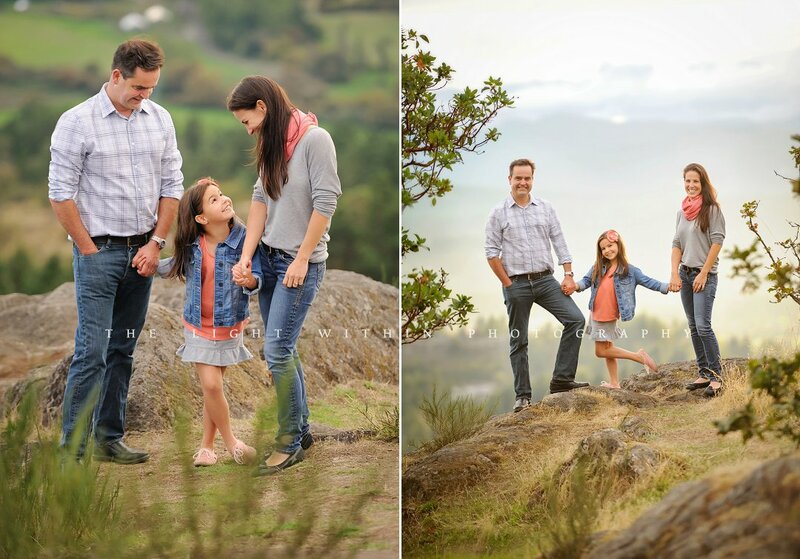 They live in Ecuador, and dad told me that they don’t have fall there. 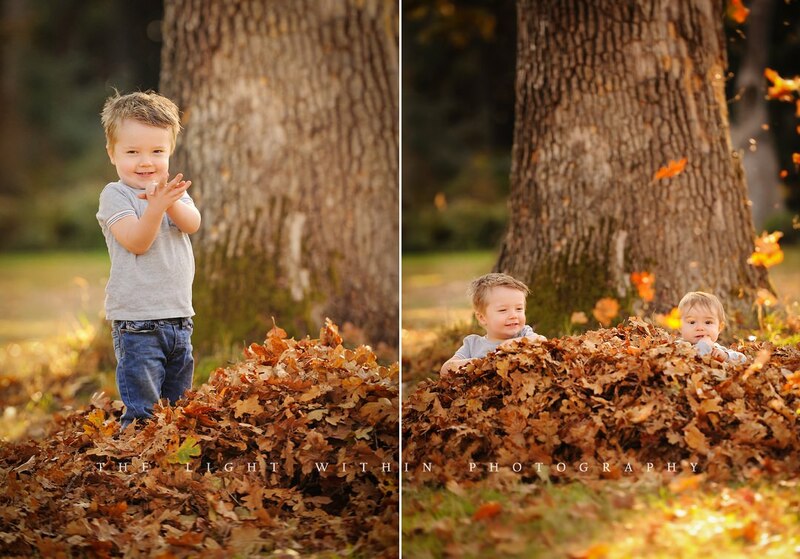 So, we were on a mission to give the kids the “Fall” experience! 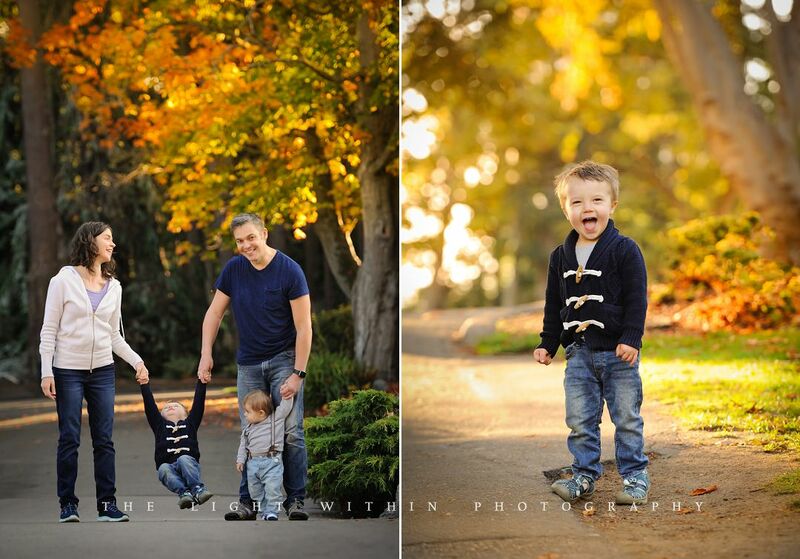 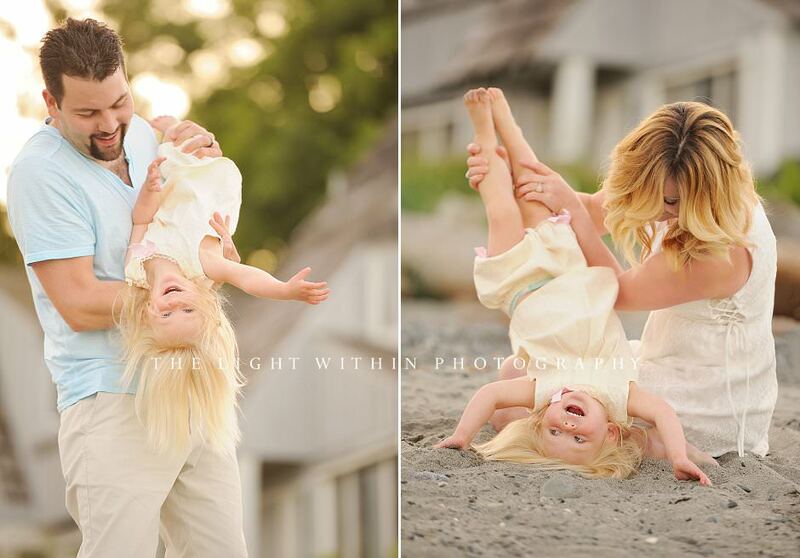 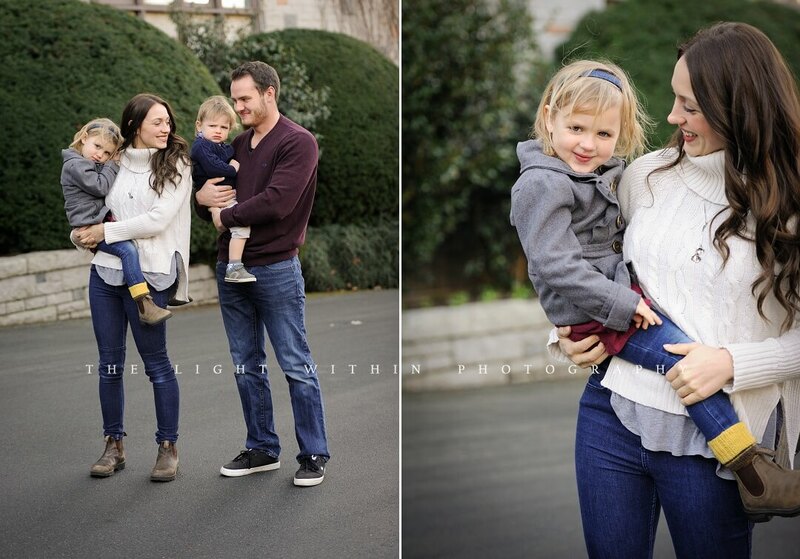 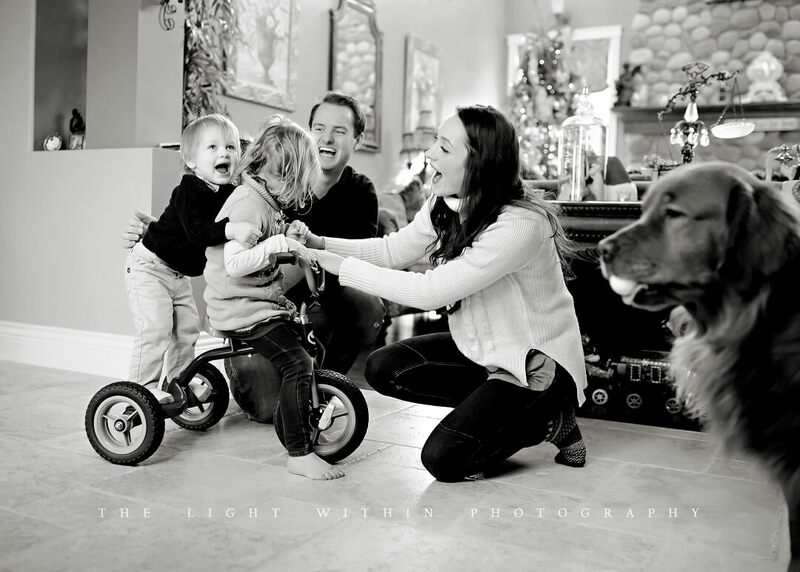 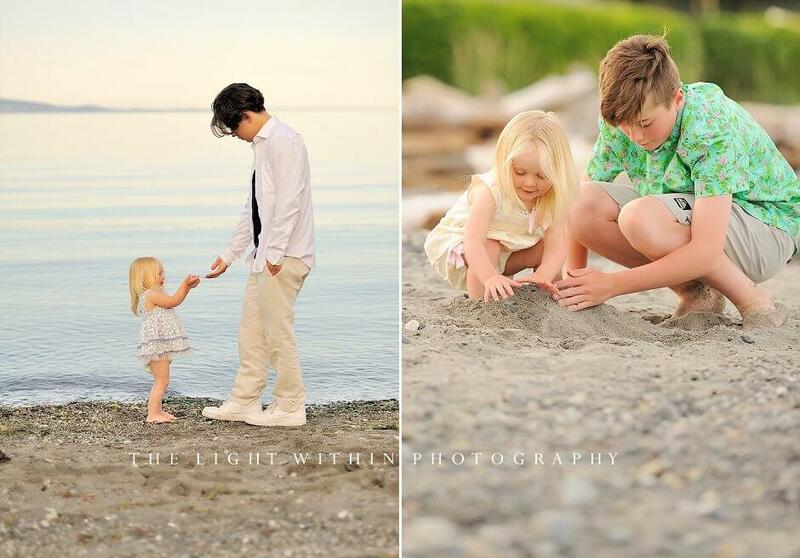 I’m so excited to share this beautiful family’s session on the blog today. 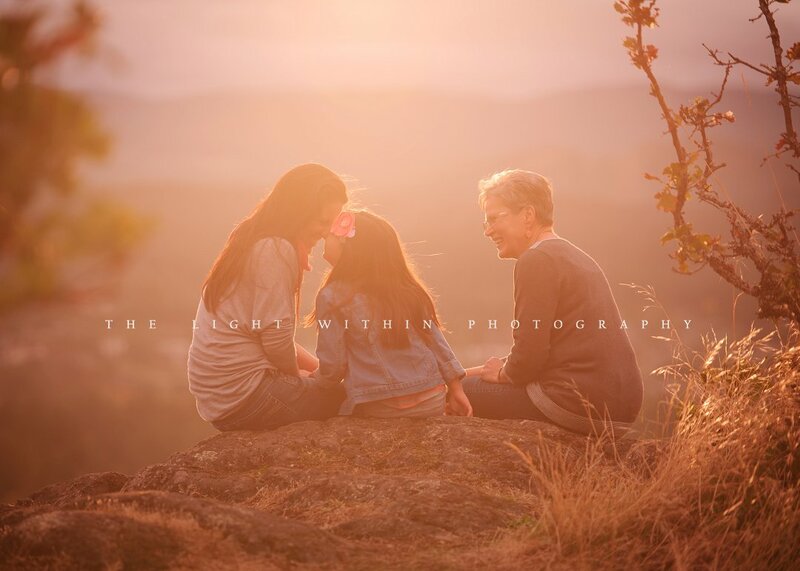 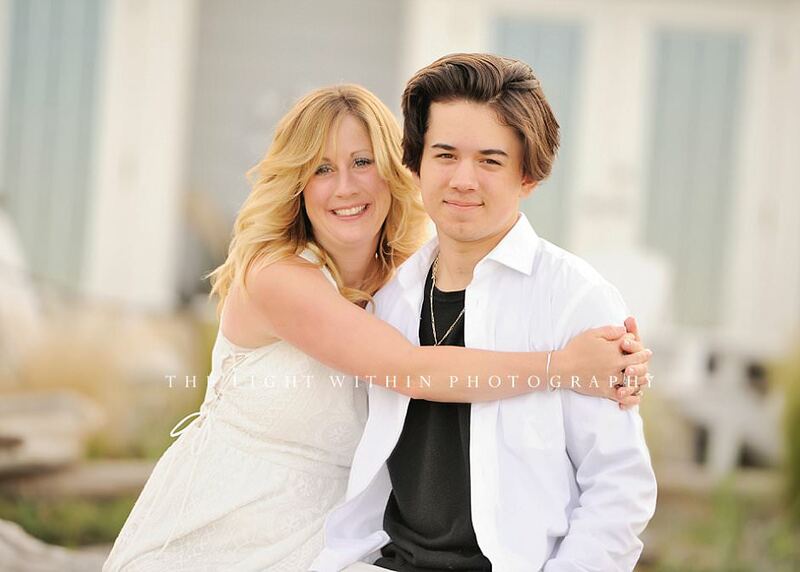 They contacted me to take some special family photos since their oldest sun just graduated from high-school, and mom wanted some beautiful photos to commemorate the occasion. 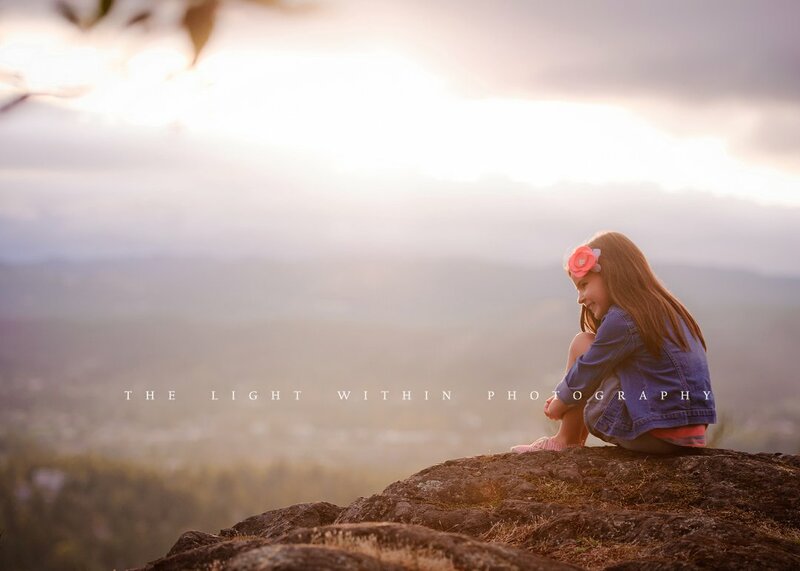 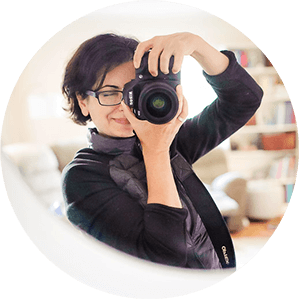 Welcome to The Light Within Photography blog! 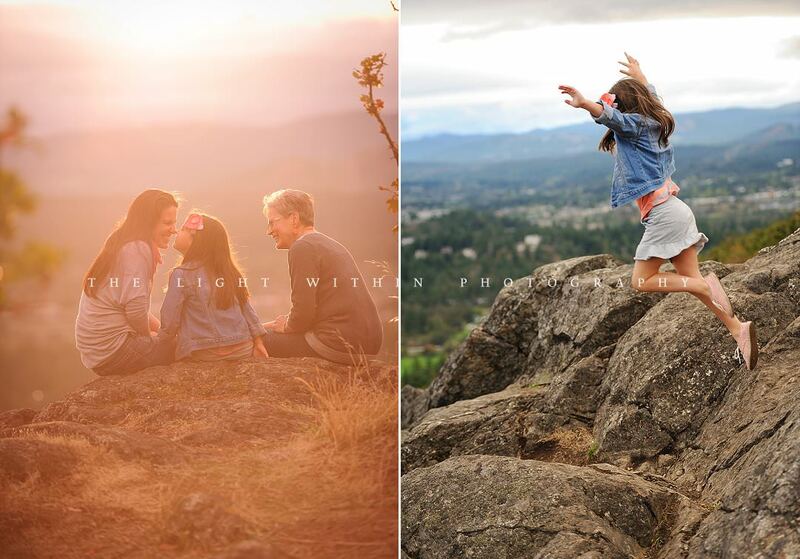 This is where we feature some of our recent work.